Thank you Amie Paldolfo for all that you did! What: Wear Green and Pass out Fliers! If you would like to join in please contact Amie! 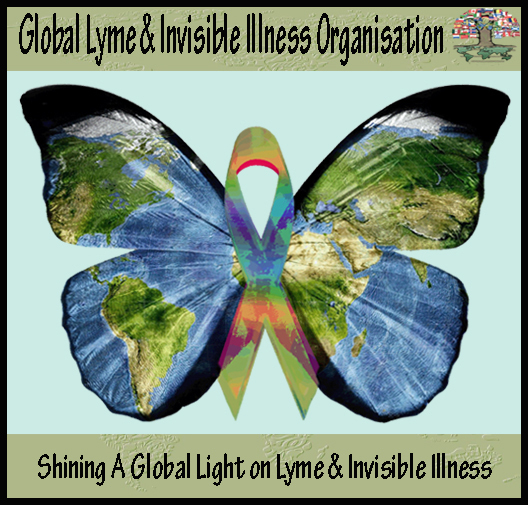 Theme: Spreading the Word about Lyme Disease!